Author: Raymond m. Stover, M.D. 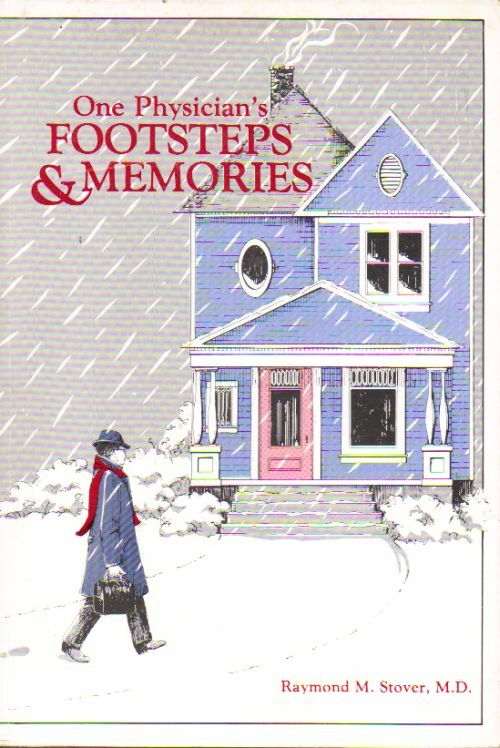 1987 paperback. Signed by author on title page. light remnants of some disturbance on cover. Sound binding, clean and unmarked.